Diamond and Gold Buyer San Diego - We are a diamond and gold buyer based in San Diego, California. 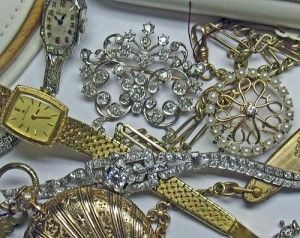 We will give you a free professional appraisal of gold and jewelry. We are a diamond and gold buyer based in San Diego, California. We will give you a free professional appraisal of gold and jewelry. We are a diamond and gold buyer based in San Diego, California. We will give you a free professional appraisal of gold and jewelry. We know how attached people can be to their keepsakes and we want to give people what they deserve when they are looking to trade in the valuables for cash.